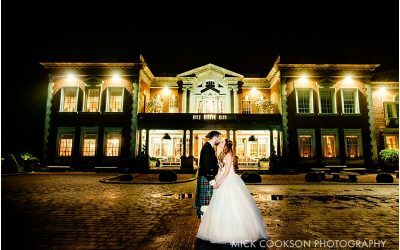 Mitton Hall is a favourite for every Manchester wedding photographer. This 15th century manor house is nestled in the gorgeous Ribble Valley just south of Clitheroe. A firm favourite for couples looking for a traditional stately home wedding with historic features and stunning gardens. 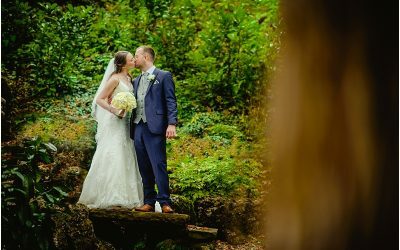 As a popular Manchester wedding venue, we’ve been the go-to Mitton Hall photographer for a number of beautiful and elegant weddings in recent years as shown in our portfolio before. We always enjoy capturing the magical moments and memories that Mitton Hall offers and would be happy to talk to you about past projects we’ve shot here as well as shown you a few Mitton Hall wedding photos we’ve taken over the years. 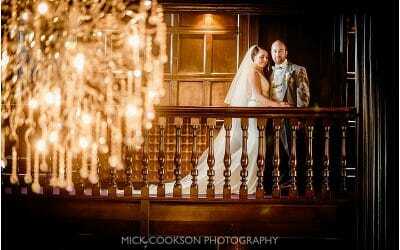 Need a Mitton Hall Wedding Photographer?